What People Have to Say About Our Fitness Class! Look at what people say about our fitness classes! How To Make Winter Training Fun? Tired of running in the cold? Make training fun again! 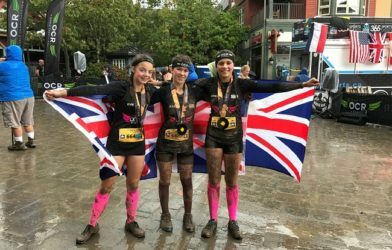 We’re super excited to have partnered with The OCR Girls! Bear Grylls Fitness Summer Offer! 2 for 1 entry, and great discounts this Summer! 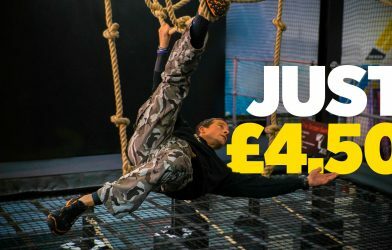 Offer: experience Bear Grylls Fitness for just £4.50! 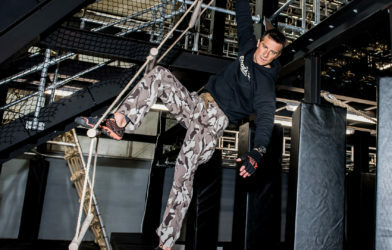 Bear Grylls Fitness is open in Derby! 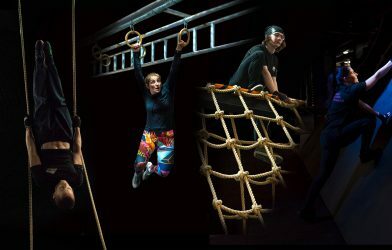 4 obstacle exercises to send your Fitness levels through the roof! Which of these Bear Grylls Fitness obstacles do you prefer? 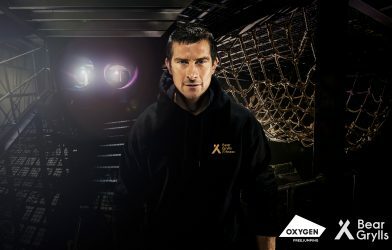 Manchester: Bear Grylls Fitness is here!